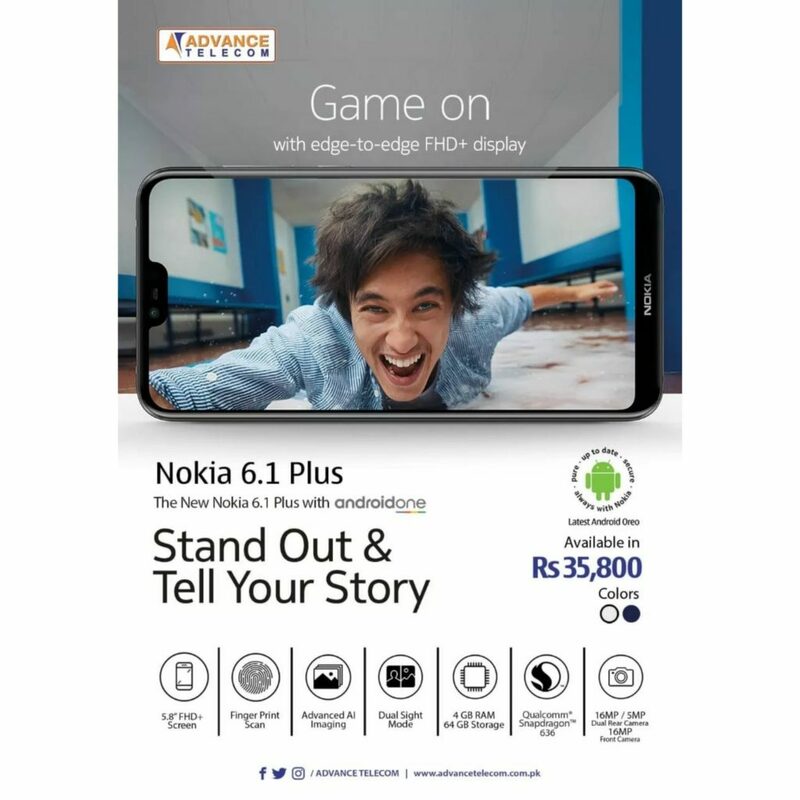 Home » News » Nokia 6.1 Plus launched in Nepal and Pakistan; Available offline too! 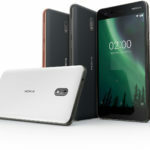 Nokia Mobile has further expanded the availability of Nokia 6.1 Plus (a.k.a Nokia X6). The device is extending further into the Indian subcontinent with sales starting in Nepal and Pakistan. 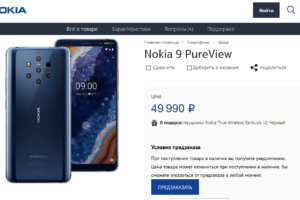 The price of Nokia 6.1 Plus in Pakistan and Nepal is slightly higher than that in India, but it is still close to the pricing from Hong Kong. 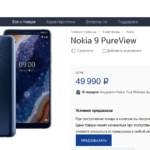 Nokia 6.1 Plus price in Pakistan: For Pakistan buyers, the Nokia 6.1 Plus will cost 35,800 in Pakistan Rupees. The device is available for purchase via Advance Telecom’s offline stores as well as their website. 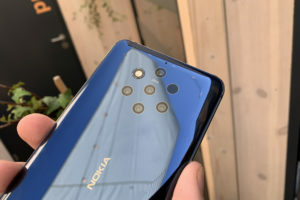 The phone is available in Blue and White color variants. 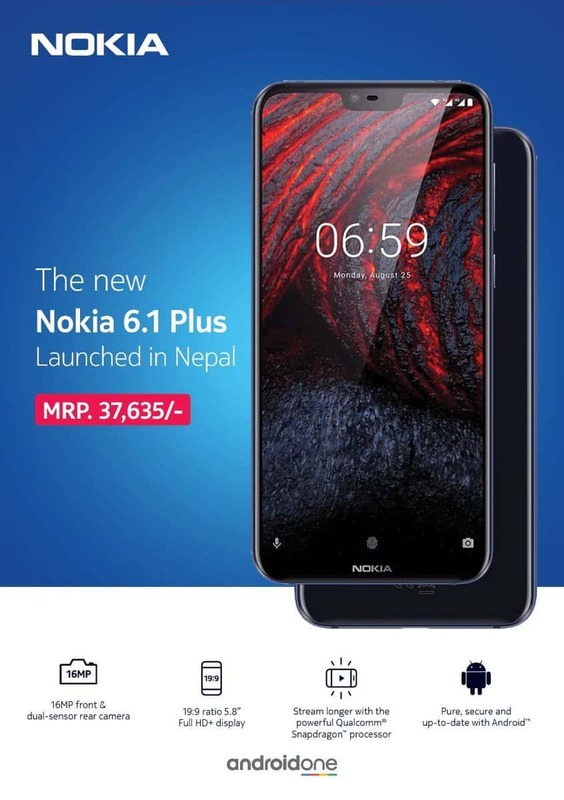 Nokia 6.1 Price in Nepal: In case of Nepal, the pricing is slightly higher. But that’s for every other thing sold in Nepal due to higher taxes. 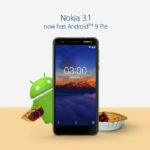 The device will retail for a MRP of 37,635 NPR. 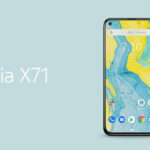 Given the fact that it is the maximum retail price, expect the prices to be slightly lower as the stores will discount it from their own margins. 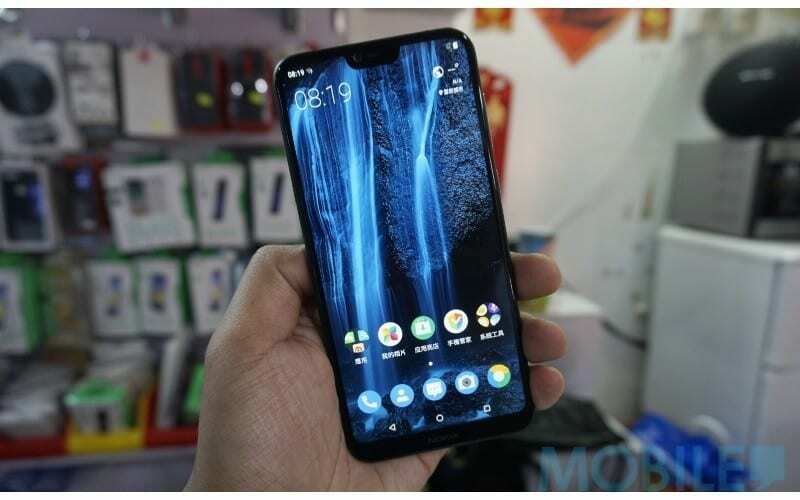 For example, the MRP of Nokia 6.1 Plus in India is 17,600 INR, but sells for 15,999. 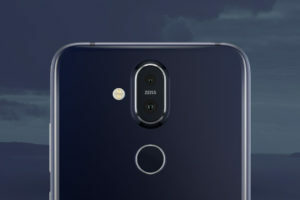 Nokia 6.1 Plus is already one of the best-selling Nokia Android smartphone. That’s all because of the attractive pricing coupled with the great specifications and the design. 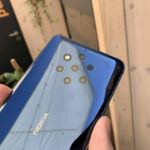 This is exactly something that Nokia needed to gain some traction. 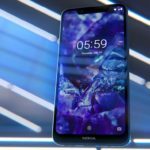 The Nokia 5.1 Plus will also join it soon to further push the Nokia brand to the masses. Thanks to Viccky for the tip!